We can service vehicles with wheels up to 24”. Not sure if your vehicle qualifies? Ask us! 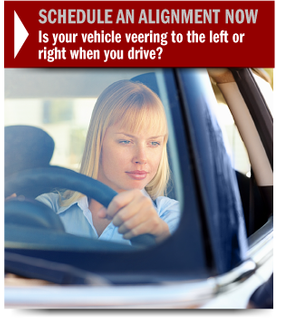 Sometimes it’s obvious when a vehicle needs alignment and balancing—your car may drift to one side while driving, or you may notice uneven tire wear. 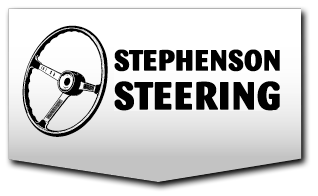 But, the best way to have misalignment corrected is to bring your vehicle to Stephenson Steering and let our trained technicians take a look.